participants must review posters for 60 minutes and complete provided poster evaluation. 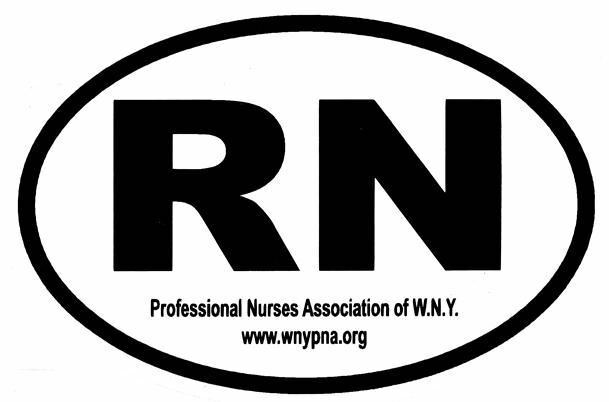 Identify current nursing research and scholarly activities conducted in the Western New York area. **This continuing nursing education activity has been approved by the Northeast Multi-State Division, an accredited approver by the American Nurses Credentialing Center’s Commission on Accreditation. ***Contact hours will be awarded based on sessions attended.